LESS CO2 works by engaging pupils and the wider school community to integrate sustainability into school culture. 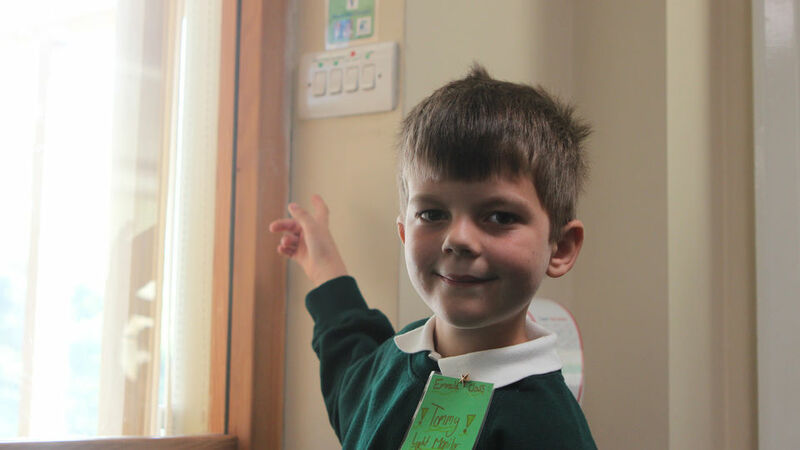 With workshops on buildings, behaviour change and incorporating clean energy into the curriculum, LESS CO2 reduces energy consumption, lowers bills and educates the next generation on the importance of sustainability. LESS CO2 focuses on ways to integrate energy and carbon savings, making our schools more sustainable through simple behavioural changes and retrofits. LESS CO2 links schools within an area together into a geographically close ‘cluster’. Each cluster brings together teachers, bursars and school managers for a year-long energy saving programme that includes workshops covering energy saving, from recording meter readings to behaviour change for staff and students, and incorporating energy-related sustainability issues into the curriculum. 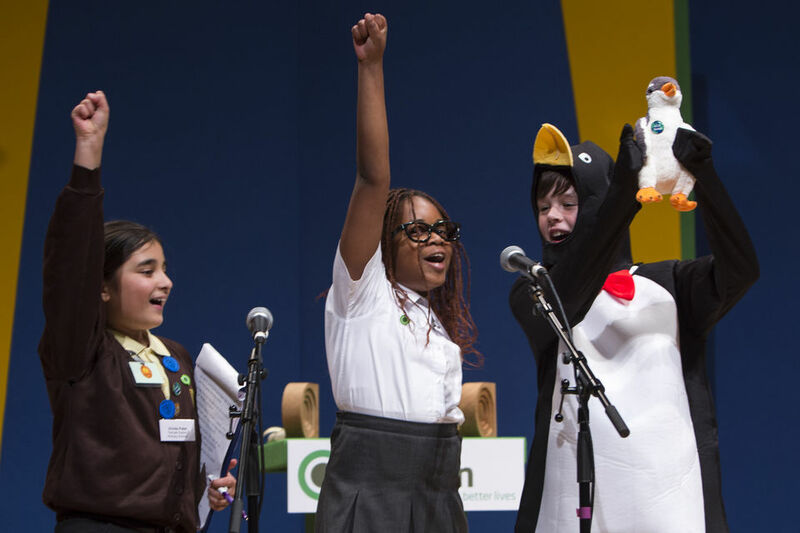 The sessions are typically led by teachers or representatives from schools that have won an Ashden School Award. We know that schools learn best from hearing the experiences of other schools – this is the key to the success of LESS CO2. Every school in the UK is eligible to apply and you can register your interest on the LESS CO2 website.